In September 2015, CDF provided $10.5 million in New Markets Tax Credit allocation to Englewood Square, LP, a subsidiary of the Chicago-based commercial real estate development firm DL3 Realty. CDF financing supports construction of a grocery-anchored retail development at the corner of W. 63rd Street and S. Halsted Street in Englewood. A 20,000 square foot Whole Foods Market anchors the center’s 49,300 square feet of total retail space. Other tenants include Chipotle, Starbucks, and a primary care medical facility. Tenants at the development are expected to create a total of 120 permanent FTE positions. These include 60 full-time and 20 part-time jobs at the Whole Foods Market. Construction of the project is anticipated to create 122 temporary construction positions. Additionally, the Whole Foods Market helps bring much-needed healthy and high quality food options to the Englewood community. 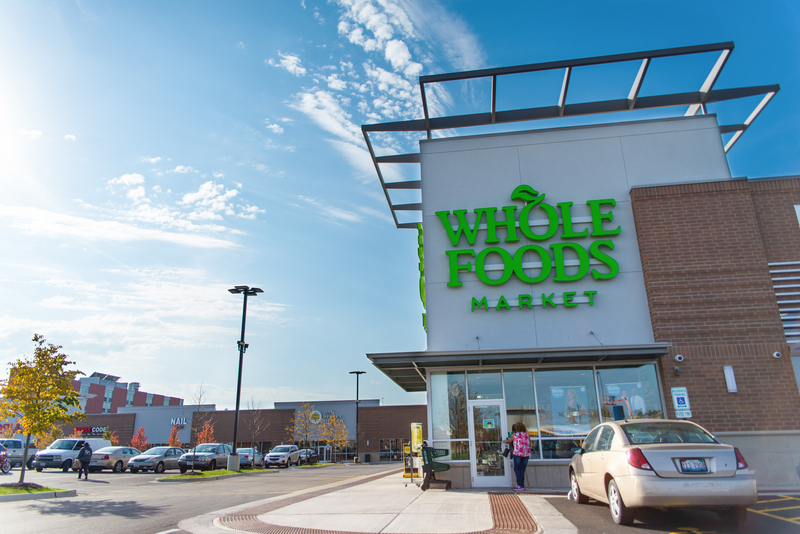 Whole Foods Market opened on September 28, 2016.